Belsky, Founder of Behance, sold the company to Adobe for an estimated $150 million. Today, Belsky is Adobe’s chief product officer and a venture capital investor. He developed a narrative regarding building a product that technology is needed to employ creative people to make ideas happen. According to his point of view, if technology includes the system containing all the relevant features, they can efficiently manage the system. The narrative guided that the system can include features that are suitable to them and support their brand. Belsky told that it is an excellent strategy for entrepreneurs and business professionals to use a customized system that suits their business needs. Belsky told that Garett Camp, co-founder of Uber, was an early investor in the company. He was working on this narrative. Camp imagined the experience of users where everyone could call a private driver for taxi services. He believed it that ordinary people would have this system at their fingertips. His imagination evolved into a creative strategy in the form of Uber with a tagline that Uber is everyone’s private driver. 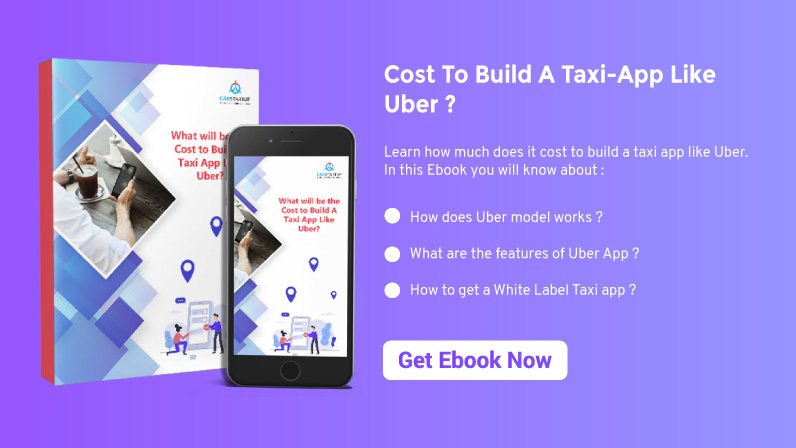 Belsky told that this strategy has helped the entire ride-sharing industry in providing knowledge about how to build an irresistible taxi brand. People are delighted with the service and are enjoying great benefits of ride-sharing services, which otherwise would not have been available to them. Now, more companies are introducing just like Uber after seeing its success. Not only ride-sharing businesses, but various other companies are also working on the same scenario of on-demand services for building an irresistible taxi brand. Now, lots of on-demand companies are following the Uber strategy to provide products and services to the customers. According to Belsky, most entrepreneurs jump in and build a product. They spend months, even years, making a minimal viable product (MVP). When they are about to share with the customers, they realized that people don’t understand it on how to use the application. Belsky says product experience is all about communication. The role of the entrepreneur is significant in the success of the business. An entrepreneur must be able to help a team, investor, or partner visualize the future. Being able to tell regarding the prospect of a customer and how the product will solve a real-world problem is a compelling aspect for the business success. It is a significant part of the business, but most of the business teams do not spend much time on it. Bringing an idea in the form of a product, company, or an initiative is essential. It gives you an opportunity before building the product. A brand shows your business and its view among your audiences about your blog or business. It conveys a message about a particular company. It is about the value your business shows when audiences visit your blog or Company. A brand is all about recognition, usefulness, safety, familiarity, and acceptability. Every brand takes time to be successful. It is essential for every business to develop a visual identity. When people get information, they are likely to remember 10 percent of that information three days later. However, if a relevant image shows the same information, people remember 65% of the data. Images are significant for branding. By developing a visual identity, focusing on the logo, color combinations, style and profile images have the potential to stand you out from the crowd. There is a 6-part formula to build a strong visual identity. It is tested and proven to work all the time and with every niche. 1. First, narrow down the list to decide your niche. 2. Define your target audience. Understanding your audience will help you to stand out from the crowd. 3. Develop a unique blog that will show information regarding your business. 4. Your blog should be unique and must depict your interest, colors, and passion. Once you can achieve this, you can develop a unique blog to provide real value. 5. Choose a designer to build your logo. 6. Build a robust verbal identity. Choose a reputable taxi company to build an irresistible taxi brand. We offer a well-developed uber like an on-demand platform for your taxi business in the transportation industry. If you want to get quality on-demand platform for your taxi business you can book a Free Demo of Cab Startup.